The current academic calendar can be found here. 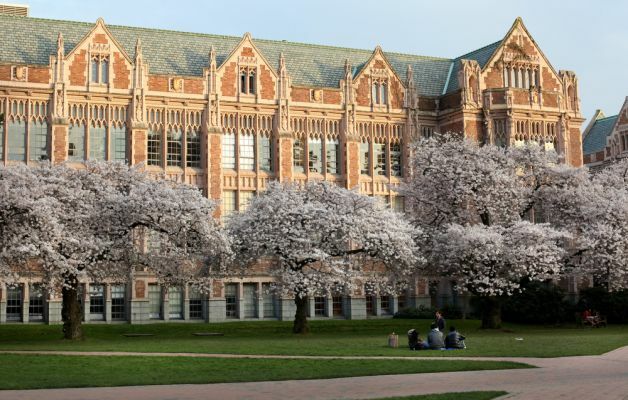 As an exchange student, you will only be able to enroll in courses after you have been officially admitted to UW and have successfully completed the measles requirement and ISS Online Information Session. The registration period for exchange students is Period II, as defined in the academic calendar. As a visiting exchange student you will have a wide option of courses available to you, but there are some special considerations that you should be aware of. All students attending the UW on a university-wide exchange will be admitted through Undergraduate Admissions to the College of Arts & Sciences regardless of class standing or major in your home country. The college is divided by four academic divisions: art, humanities, natural sciences, and social sciences. 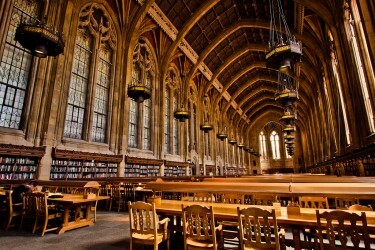 This means that you will be able to select courses from a wide variety of departments during your time in Seattle. Please know that Communications, Economics, Psychology, Design, and Law, Societies & Justice courses in particular are extremely competitive so you should plan to take courses outside of these areas. If a course attracts more students than there are places, students enrolled in the UW degree program will be given priority above other students, including exchange students. If you hope to take courses outside of the College of Arts & Sciences you do so at your own risk. Many departments have their own departmental exchanges and therefore cannot accommodate students from university-wide partners since priority is given to their own exchange students. Examples of schools/departments that have their own exchanges and may not be able to accommodate university-wide exchange students include, but are not limited to, College of Built Environments, Department of Economics, College of Engineering (including the Department of Computer Science & Engineering). The Foster School of Business will only accommodate students participating in the Foster School departmental exchanges. Please also be aware that we cannot guarantee any courses for exchange students so you should be very flexible with your course selections. Undergraduates on departmental exchanges are admitted to a specific department. Communicate with your UW departmental exchange coordinator for specific questions about course selection. As a visiting graduate you will apply to the specific department to which you have been nominated. Once admitted you will be expected to largely take courses within the department to which you applied. Professional programs including those offered by the Foster School of Business, Information School, School of Medicine, School of Nursing, and School of Pharmacy, as well as fee-based programs are not open to visiting exchange students. The Course Catalog provides a description of all UW courses, however, it should be noted that not all courses are offered every quarter. Consult the Time Schedule to view the available courses for a given quarter. In order to be considered a full-time student for the J-1 visa requirements, you must take a minimum of 12 credits per quarter as an undergraduate student or 10 credits per quarter as a graduate student. Your tuition waiver will cover you through 18 credits per quarter. 100- and 200-levels: Lower-division courses which generally do not have extensive college-level prerequisites (aside from preceding courses in the same sequence). 300- and 400- levels: Upper-division courses are courses which require substantial college-level preparation on the part of the student. 300-level courses are directed primarily at juniors and seniors. Ordinarily they are not appropriate for well-prepared graduate students. 400-level courses should be appropriate for either seniors or graduate students. 500- and 600- levels: Graduate courses. Please be aware that the registrar’s office has strict deadlines regarding adding or dropping courses and you will be responsible for any late fees assessed. It is your responsibility to be aware of University policies, regulations, and deadlines. For more details about these requirements you can visit the registrar’s website. 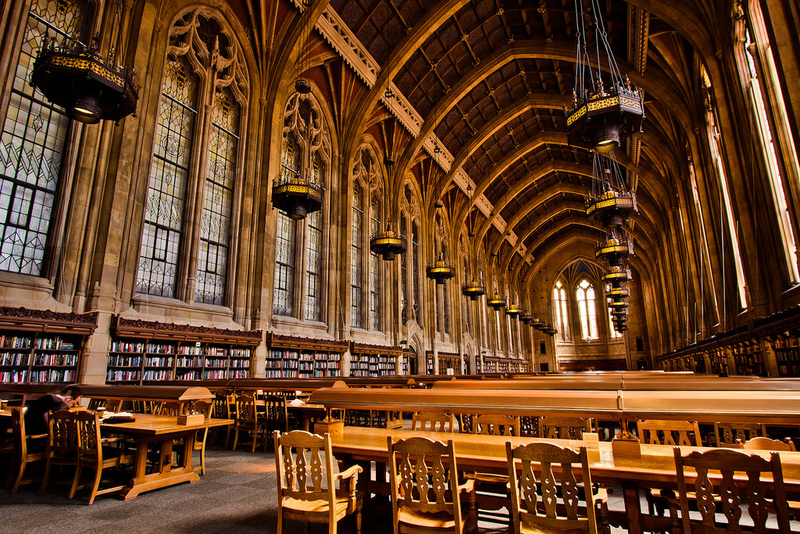 You are also responsible for knowing the academic requirements and policies of your home universities that may apply to you while you are studying abroad at UW. Each instructor sets the requirements and policies for his/her class and states them in the course syllabus given to each student at the beginning of the quarter. Most instructors expect students to attend class. Attendance and participation may be part of the final grade. Instructors are required to hold office hours outside of class time. Do not hesitate to visit your instructors if you need help with coursework or would just like to further discuss issues brought up in class. Many professors encourage and enjoy student interaction. Communication early in the quarter is especially important if you are having difficulties in a course. If for some reason you do not intend to continue taking a class, you must drop the course. Once posted, you may view your grades and unofficial transcript via your MyUW page. The UW has implemented official electronic transcripts that you can send directly to your home university. To learn more about the electronic transcript option or ordering hard copies, please visit the registrar’s transcript page. Please note: the UW will not automatically send transcripts to your home university. Transcripts must be ordered directly by the student. The UW uses a numerical grading system, from 0.0 to 4.0. For a more detailed explanation, please see the Grading System page of the UW Student Guide. UW Study Abroad will pay for one electronic transcript to be sent to an email address of your choice at the end of your exchange. You will receive information from our office toward the end of your final quarter at the UW with instructions on how to request a transcript. It is your responsibility to enter the correct email address in your request. Electronic transcripts must be accessed within 14 days of their send date, so be sure that your chosen recipient has regular email access. We are unable to process transcript requests after our quarterly deadline. If you miss the deadline for a transcript paid for by our office, you may still request and pay for one at any time via your MyUW account (see above). You can also access unofficial transcripts for free at any time via MyUW.